Home / charts / Queens of the Stone Age / Queens Of The Stone Age Score No. 1 Album Worldwide With "Villains"
Queens Of The Stone Age Score No. 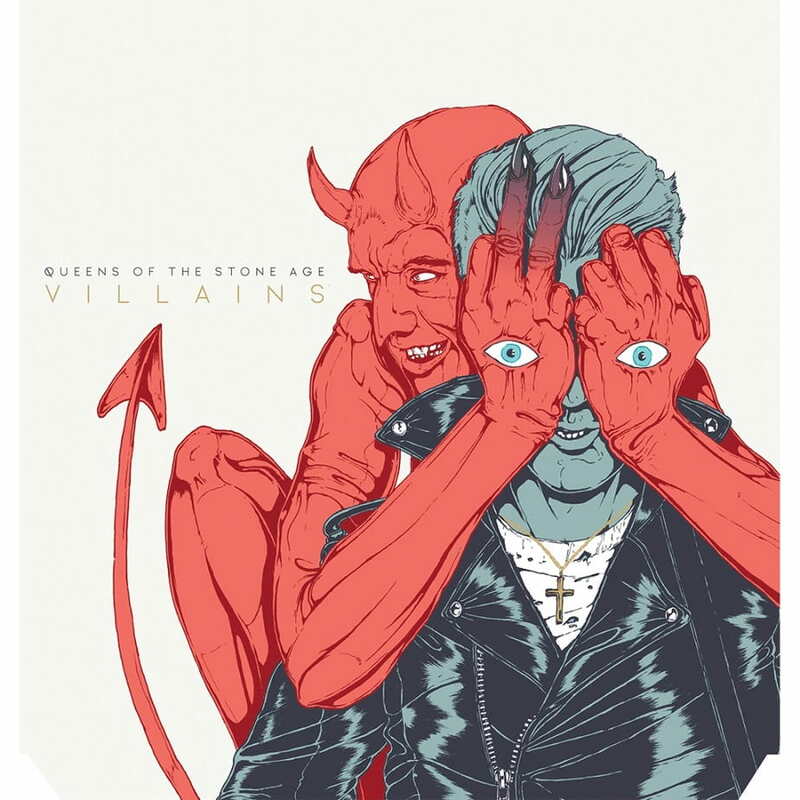 1 Album Worldwide With "Villains"
American rock band, Queens Of The Stone Age, have scored the No. 1 spot on the Global Album Chart with their 7th studio album, Villains, debuting atop the chart with 186.000 copies sold. Debuting at No. 2 we have Keisuke Kuwata's Garakuta with 178.000 copies and debuting at No. 3 we have Lil Uzi Vert's Luv Is Rage 2 with 157.000 copies sold. Os Queen Of The Stone Age conquistam esta semana o álbum #1 mundialmente com Villains a vender 186.000 exemplares na sua primeira semana nesta tabela. O top 3 é composto por novas entradas: no #2 temos Garakuta de Keisuke Kuwata com 178.000 exemplares e a entrar no #3 temos Luv Is Rage 2 de Lil Uzi Vert com 157.000 exemplares vendidos.